USA Network and WWE kick-off the holiday season with an action-packed “WWE Week” beginning this Monday, December 15. The week will culminate with the world premiere of the newest holiday release from WWE Studios and Fox Home Entertainment, Jingle All the Way 2 on Sunday, December 21 at 8 p.m. ET. 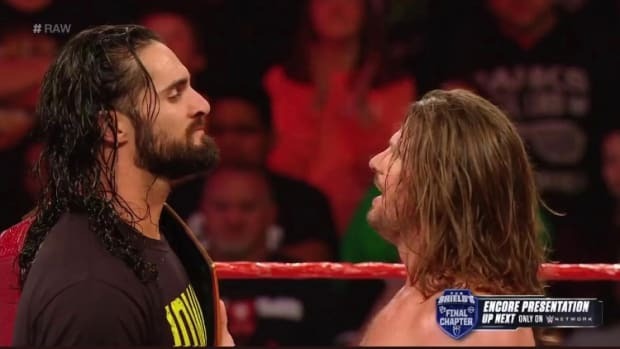 · This Monday, December 15 from 8-11pm ET – Catch all the action and see the drama unfold on this special episode of Monday Night Raw following Sunday’s pay-per-view, Tables, Ladders and Chairs - and Stairs. 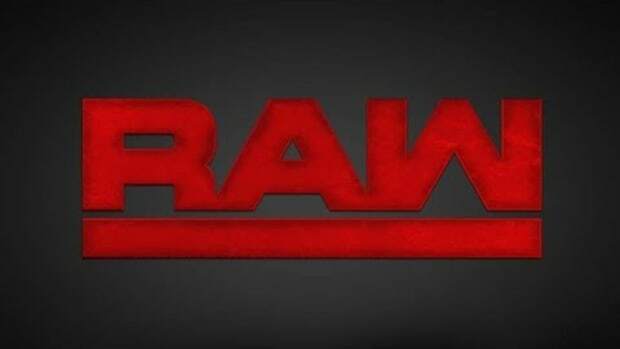 Monday Night Raw is the longest-running, weekly episodic program in U.S. primetime TV history and is the most-watched, regularly scheduled program on cable, airing live every Monday night on USA Network. 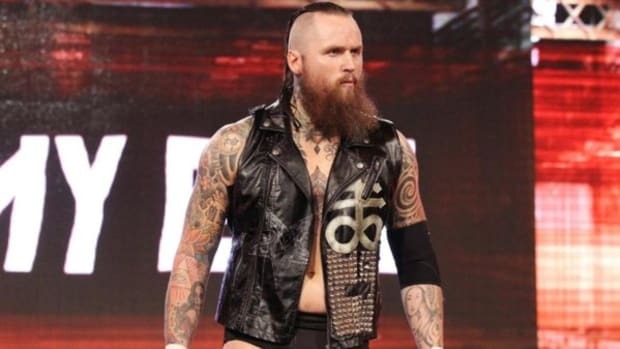 Raw has been a cable mainstay for more than 20 years and is consistently a top ten show on television. 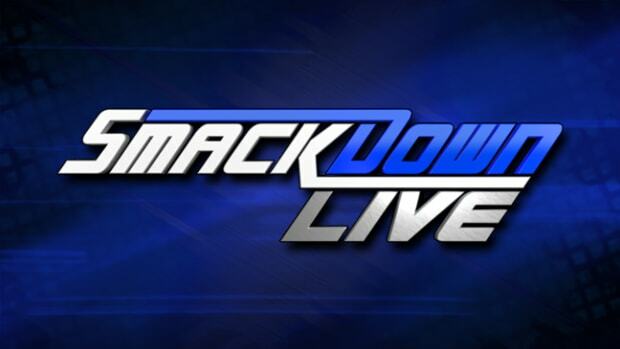 · This Tuesday, December 16 from 8-10pm ET – Smackdown® will air live in a special episode for USA Network. 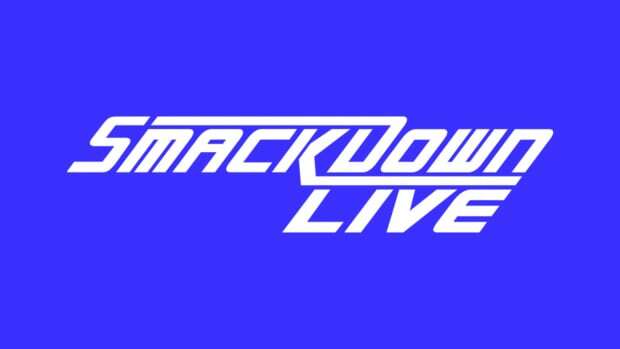 WWE’s sizable and passionate fan base makes Smackdown the No. 1 entertainment show on Syfy, where it regularly airs on Friday nights. 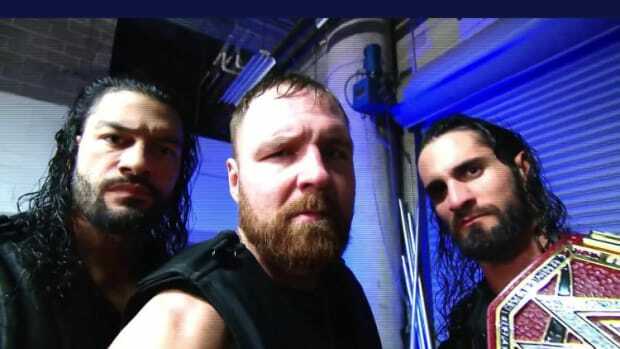 Smackdown is currently the most-watched, regularly-scheduled program that evening, averaging 3.1 million viewers, beating all Friday primetime viewing on any cable network. · This Wednesday, December 17 from 8-10pm ET – WWE’s 12th annual Tribute to the Troops will feature multi-platinum recording artists and two-time CMA Vocal Duo of the Year winners, Florida Georgia Line joined by WWE Superstars and Divas to honor the United States Armed Forces during this annual entertainment spectacular. The special will feature heartwarming messages from some of NBCUniversal’s biggest stars, including The TODAY Show team, Seth Meyers, The Kardashians, Andy Cohen, Giuliana Rancic, Katherine Heigl, Lester Holt, Padma Lakshmi, Mark Feuerstein, Tom Brokaw, Rachel Maddow and Carson Daly, as well as the coaches of The Voice, Pharrell, Gwen Stefani, Adam Levine and Blake Shelton. 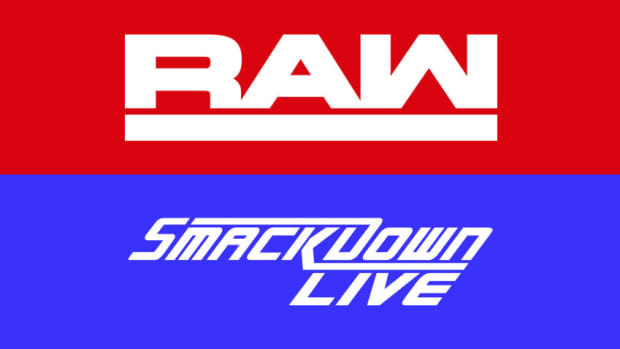 · This Monday, December 15 – Friday, December 19 from 11 am-3pm ET daily – WWE takes over USA DAYTIME as host Cat Greenleaf interviews WWE Superstars and Divas, on her iconic stoop, including The Miz®, Big Show®, Titus O’Neil™ and Brie Bella™, as well as Chief Brand Officer, Stephanie McMahon. 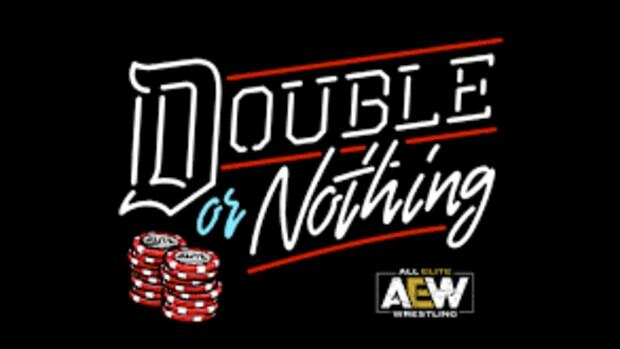 · Sunday, December 21 from 8-10pm ET – Jingle All the Way 2, the sequel to the 1996 hit, will make its television world premiere. Comedy giant Larry the Cable Guy is joined by WWE Superstar Santino Marella™. Larry finds himself competing for his daughter’s affection with his wife’s new husband, as they both desperately try to track down the season’s most popular toy, The Harrison Bear. Jingle All the Way 2 is directed by and produced by Vicki Sotheran and President of WWE Studios, Michael Luisi.